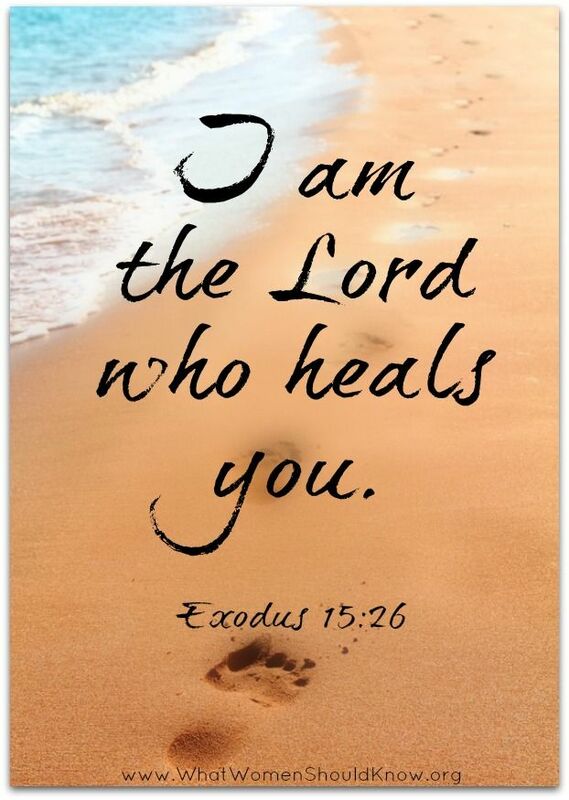 God, The Master Physician : Exodus 15:26, Jeremiah 30:17. I have to surrender this to YOU as I cannot face this ordeal. Please give my son strength as he is my caretaker. Just guide me, take away my anxiety as I am so afraid. In the same way, Lord, you have called all of your disciples to follow your example. You have given us power over all the works of the enemy and sent us forth to make disciples of all nations. In the healing tradition of the church, and through my obedience to your written Word, I hereby take authority over all forms of sickness and disease that have attacked my health. 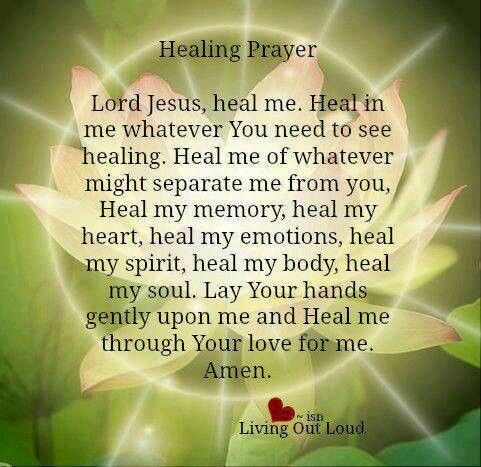 In the name of Jesus, under the power and authority of the Lord God Almighty, I command all forms of demonic illness to leave my body now and go straight to the feet of Jesus Christ. Your assignment and influences are over. 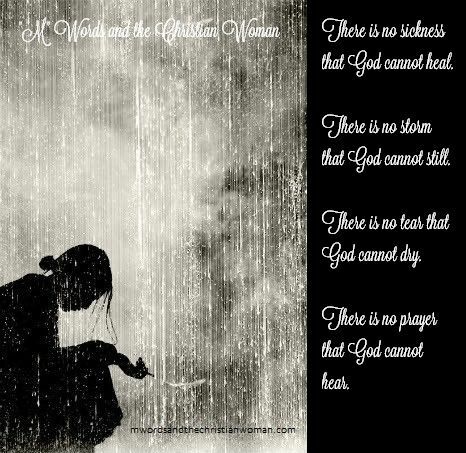 I rebuke all pain in the name of Jesus, and I command it to get out of my body now. I rebuke all spirits of infirmity, nerve disorder, lung disorder, brain disorder, heart disease, AIDS, cancer, hypochondria, fatigue, anorexia, leukemia, arthritis, tumors, abnormal growths, diabetes and all other forms of sickness to leave my body now in the name of Jesus.